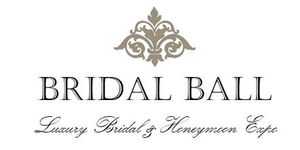 Mark it on your calendar- you aren’t going to want to miss the @Bridal Ball Atlanta show on Sunday, August 28th at the @Terminus330. You’ll find Fancy Pants in our sister company “Peace Pix Photo Booth” exhibit. Come see Kim and step into the PeacePix Photo booth for free photo session, and take home two photo strips. 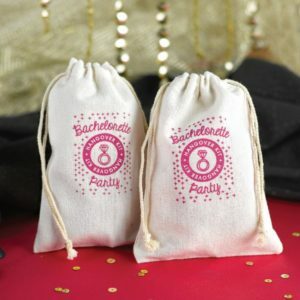 We’re going to have a TON of amazing prizes- including some goodies for your hubby to be. Tips for picking the perfect pre-wedding gift for your soon to be Mrs.
Love baseball? Surprise your new Mrs. with a pair of tickets to an upcoming game and plan a day full of relaxation to kick back and enjoy after the wedding. Surprise her with a piece of jewelry that matches her new wedding set. Visit the jeweler you purchased her ring from for recommendations on other pieces that would coordinate nicely. Not taking a honeymoon? Surprise her with a weekend getaway following the wedding – a “mini-moon”. Choose your favorite vacation spot, or maybe the spot you got engaged. You can plan spots for dinner or special sight-seeing adventures, but be sure to leave yourselves plenty time to just relax and enjoy each other. 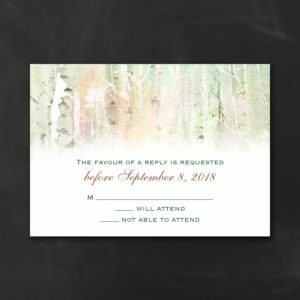 Gifts aren’t always necessary, but handwritten notes are. 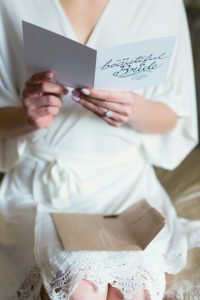 Be sure to give her a meaningful message before you see her for the first time on your big day. Tell her why you can’t wait for her to be your Mrs., reminisce about past events throughout your relationship and let her know why she’s “the one”. Then have a member of the bridal party deliver your message. 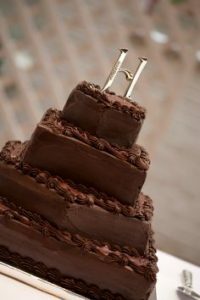 Groom’s cakes can be traced back to England’s Victorian era, when there were three cakes at a wedding – the wedding cake, which was served to the guests; the groom’s cake, which was served to the groomsmen; and the bride’s cake, which was served to the bridesmaids. The earliest groom’s cakes were actually fruitcakes! Thankfully, fruit cake no longer rules as the flavor of choice, but groom’s cakes are still usually made of dark chocolate with fruit or liqueur, perhaps to contrast with the white or light-colored traditional wedding cake. 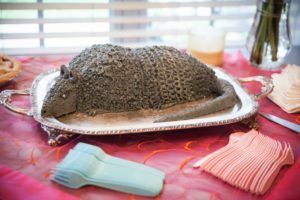 These days, almost anything goes for the groom’s cake, from intricate designs customized to the gent of honor’s favorite hobbies, to the red velvet armadillo made famous by Steel Magnolias. 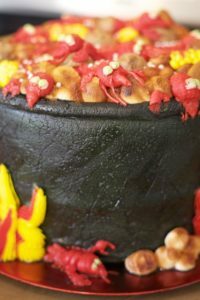 Some groom’s cakes aren’t even cakes at all but towers of Oreos and glasses of cold milk, hot doughnuts passed on trays, or a spread of favorite childhood treats baked by mama. 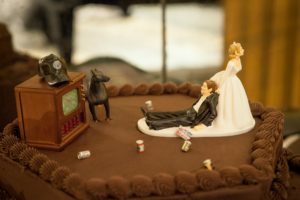 Groomsmen everywhere would no doubt be terrified to learn that the male half of the bridal party used to be responsible for whipping up the groom’s cake on the morning of the wedding, but it’s true! Legend also holds that if an unmarried woman sleeps with a slice of groom’s cake under her pillow, she’ll dream of her future husband. We can’t support singling out your single friends, but we think to-go boxes filled with cake would make any wedding guest quite pleased at the end of the night. Whatever sweet you decide to serve, and whenever or however you choose to serve it, make sure the groom’s cake is an obvious nod to your handsome beau. This one’s all about him! Saying we love flowers is an understatement! We can’t get enough of flowers. 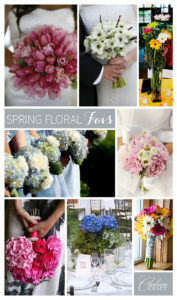 Like honestly, there are thousands and thousands of gorgeous ways to use flowers at your wedding! Of course we have our favorites and since it’s spring, we have quite a few. 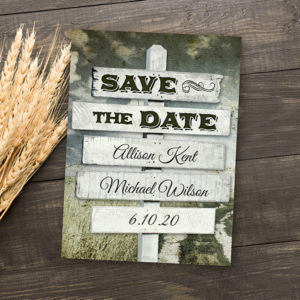 These are a bridal favorite with a season starting in October and ending in May. With multiple colors to choose from, try pairing with lavender and ranunculus for a unique look. Anemones also make a nice boutonniere. Peonies have large blooms making them budget friendly since you don’t have to use as many to get a full bouquet or centerpiece. Peonies complement all types of weddings making them popular during their bloom season between early spring through late June. These gorgeous flowers come in many different colors and are often popular in the summer. With Hydrangeas you get more blooms for your buck, each stem is so voluminous. Try pairing with peonies or roses. Since Tulips are in season from mid March to May, it is no surprise they are a bridal favorite in the spring. Try pairing tulips with baby’s breath or peonies. Coming in a multitude of colors isn’t the only reason this beautiful flower is popular, daisies are also in season all year around. Daisies have a natural look and when paired with green accents and flowers, like roses, can make for a gorgeous bouquet or centerpiece. Remember to pick flowers that are in season to keep costs down. 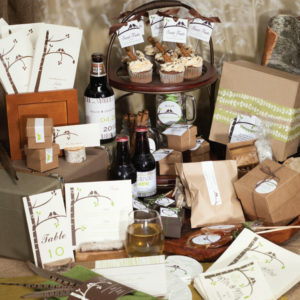 Going a simple route can also help stay within budget and make your wedding look more organized. 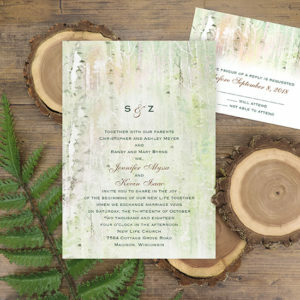 Incorporating the romantic, natural theme throughout the rest of your day is simple – just let nature do the work! Add touches of natural beauty to your wedding attire by using twigs, ferns or even sprigs of cotton in your boutonnieres and bouquets, and pinning stems of greens and delicate flowers to your updo. 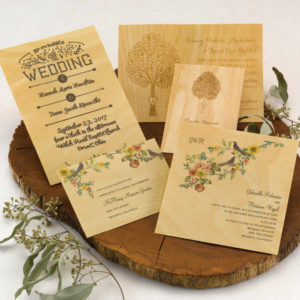 Decorate using real wood slabs with leafy green arrangements as your centerpieces and pinecones as place card holders. For an extra special treat, serve your guests fresh-baked pie instead of cake.